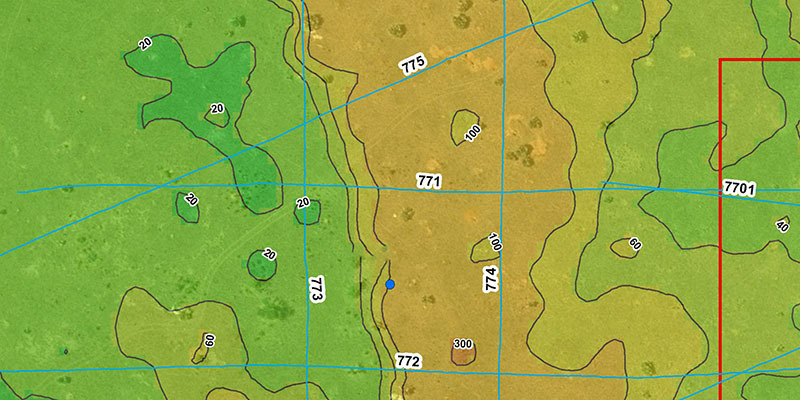 Multichannel Analysis of Surface Waves (MASW) is based on the study of surface waves (Rayleigh & Love) in the ground. The acquisition of MASW allows two-dimensional VS sections, that is the shear wave velocity, to be obtained. These velocities are typically used for earthquake risk zonation, usually through the calculation of the VS30 norm (Eurocode 8). Acquisition geometry depends on the requirements in both lateral resolution and target depth. The use of low-frequency geophones is necessary for the MASW processing. It is possible to adapt the acquisition in such a way that the data can be used both for MASW and refraction seismic processing. 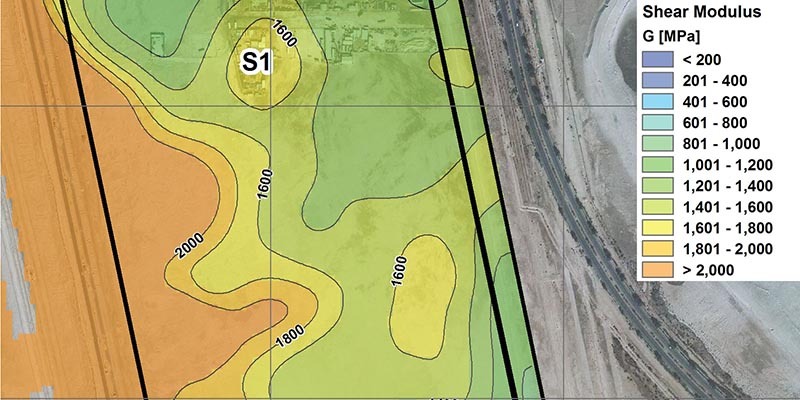 The choice of source must be optimized as function of target depth, ambient noise and access to the survey site. Most surveys can be measured using a seismic shotgun or a sledgehammer, but more powerful sources can be mobilized (weightdrops, explosives). Simultaneous acquisitions of refraction seismology and MASW provide information both on VP and VS. Most geotechnical parameters can be expressed as function of these two velocities and the density of the ground. 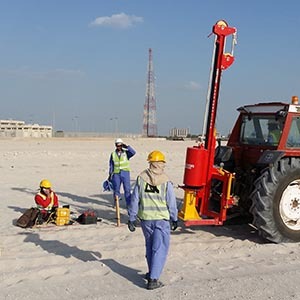 Detailed information and references for MASW and Geotechnics are available upon request. Please, do not hesitate to contact us.